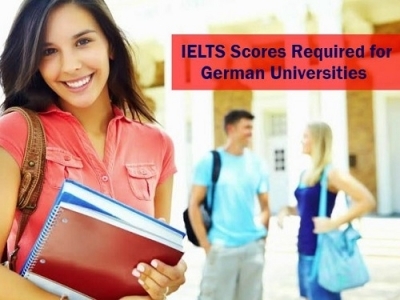 Germany has established a prominent place with regards to academics globally, especially it has been chosen way ahead of the US and the UK in providing international students with some of the best educational programs with a cost-friendly benefit. Germany is one of the top choices when it comes to select an abroad destination for pursuing higher studies. If you have been dreaming to be student in one of the most renowned German universities and give your CV an edge to establish yourself in future, you must start searching for the desired programs, universities and rules and regulations about studying in Germany. Application for a student visa is one of the primarily important aspect of your entire application procedure. You must know all the minute terms and conditions and assemble all the important documents required for successful completion of your visa application. 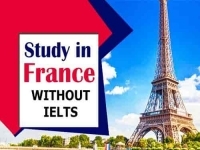 The entire visa procedure might take up some time and for this you must start this process well in advance, keeping in mind, the proposed admission time in your selected institution. It will help you to avoid any sort of delay and other related complications. Also, your nationality, duration of your stay and purpose of your stay are the focal points to consider when you are applying for German student visa. 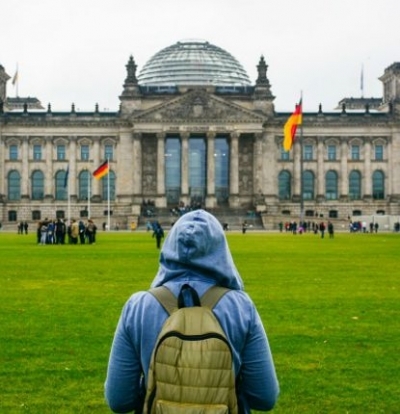 Like many other countries, the application procedure of Germany student visa is easily accessible to international students through the local Germany consulate or embassy. Letter from the university or other recognized institution approving your selection. If you are yet to receive the final letter, a provisional letter stating your admission will do. Proof of English language proficiency through the internationally standard examinations. Proof of adequate financial funds to support your finances during your entire period of studies. Please consider this as one of the major criteria for Germany student visa. Proof of payment for fees including the visa fees and other required ones. 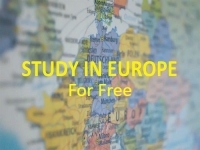 Apart from the student visa, the residence permit is also an incredibly essential part for staying back and studying in Germany in certain circumstances. 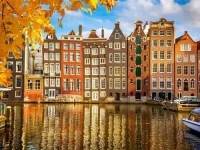 If the stay is for more than three months and if the nationality centers in any other country except Germany, other European states and countries like Switzerland, Iceland, Norway etc. to name a few, a residence permit is what you need. Student ID card from the registrar’s office of the university. If that is yet to be made, any authorized document authenticating your admission in the German University will serve the purpose.